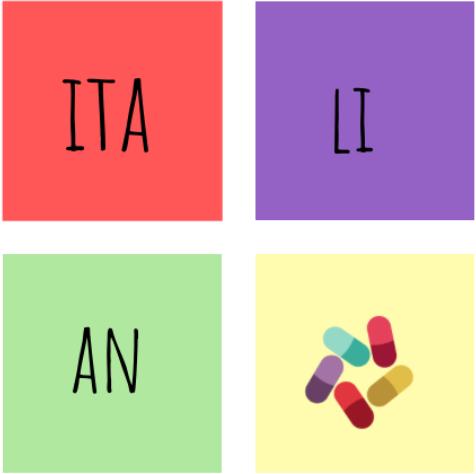 As an instructor in the field of languages, I have often noticed that many learners of Italian, as a foreign language, struggle to make the most out of their vocabulary lists or flashcards. 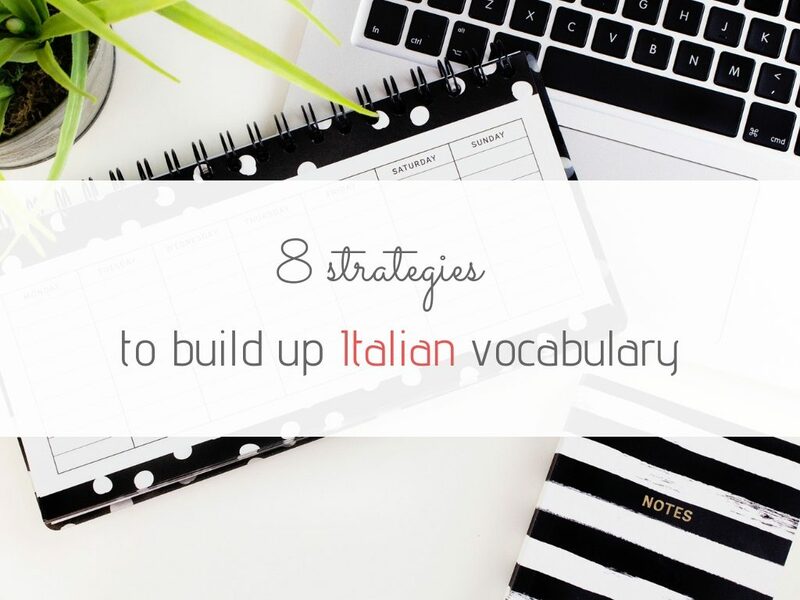 Nevertheless , a strategic Italian vocabulary learning habit is the key to a powerful and long-lasting impact on your Italian language journey. 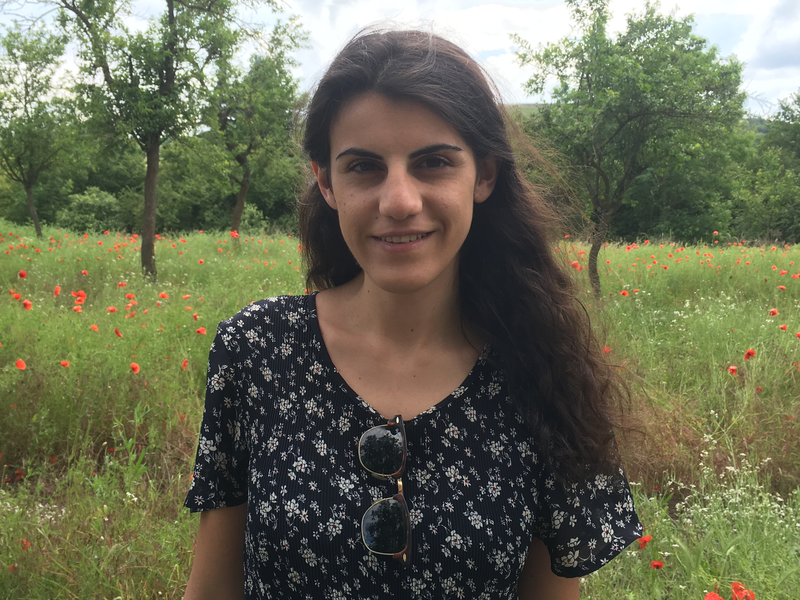 This article will show you how I learn vocabulary in a foreign language and is the result of at least 10 years as a language student at university and a passionate polyglot speaking eight languages. Now, let’s get straight to the point, how do I do it to make it effective, reliable, and easy? According to neuroscientists, handwriting helps our brain to better retain chunks of information. Jotting down new words that you read here and there will help your brain to produce longer-lasting memories. In addition, handwriting can be a way to slow down the fast-paced lives. No matter if you write on your Ipad or in your language journal, take the time to let the language soak in. … I learn collocations. A collocation is a habitual combination of a particular word with another word or words with a frequency greater than chance. Learning which words go together, when building your vocabulary, will help you to use it naturally, instead of trying to fit it in based on your native language. The Google Search Engine, which shows automatically the most searched combinations of words by users. The amazingly useful Dizionario delle collocazione italiane, especially for advanced Italian learners, is ideal for enlarging and enriching vocabulary. Prevent a word overdose. Unless you have a photographic memory, you should avoid making endless vocabulary lists or flashcards which, I assure you, will be of no use in the long term. The optimal number of words to learn at each session should range from five to ten. Our memory works selectively. Humans tend to recall what is more relevant in their lives and what is associated with novelty. Emotions play a key role too, as they narrow the scope of attention, that is to say, that some words are retained to the expense of many others. In my own experience as a language learner, I have always chosen the material I wanted to use to better my target language. These days, I am happening to learn German. What is by far my favorite way to build up my German vocabulary? 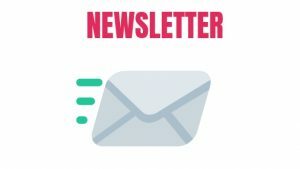 Well, once a week I make some time to select an article from one of my favorite German blogs which covers psychology. So I am not just studying German, but I am reading about a topic I am really interested in. My mind is hungry for learning more about psychology, and guess what? My gateway to access knowledge is going to be the language I am learning at the moment. This is what I call efficient! How do I work on it? At first, I read the article without taking any notes to acquire the general sentiment or just for the pleasure of reading something I like. Secondly, I copy the article into a Google Doc and I read it again while underlining the mysterious words or sentences. At last, I write down in my notebook only the words or sentences that had an impact on me or that I think I might want to use when I speak German with my teacher or friends. Bear in mind, I don’t highlight everything I don’t recognize, I simply choose just what I need. Take any chances to use the collocations you have learned and do not stick to the same words or standard sentences you are comfortable with while speaking. Get out of your linguistic comfort zone and make your speaking nicer, by actually using the content of your vocabulary lists/flashcards. If I am speaking in my target language and my interlocutor uses idioms or words, I am not familiar with, I jot down a note in my memos or on my phone. Writing down something you have listened to strengthens your ability to assimilate what you are trying to learn. I personally like to pick up sentences here and there from my favorite TV shows or blogs. Bear in mind, do not take note about everything that is new to you. Our short-term memory can retain just a finite amount of words at a time. Choose the ones that you are most likely to use, the ones that arouse an emotion in you or belong to your sphere of interest. Where do you look for real-world inputs in Italian? Google News is an incredible tool to track down daily news you might want to read in Italian. Just type into the search bar the subject you want to read about. Youtubers and bloggers are a great source for real-world language inputs. Are you into beauty, lifestyle or veganism? Dive into the internet and look for people blogging about it. Make it a habit to watch one video or read one article a week. Quora is by far my favorite platform for learning the real spoken language in any of my target languages. If you still don’t know it, Quora is a question-and-answer website where questions are asked, answered, edited and organized by its community of users in the form of opinions. If you set Quora on your target language and follow the threads of your chosen topics, you browse through a huge variety of interactions between native speakers. I like Quora because of its format: language is used in the shape of questions and answers and the language used by the writers varies from their education or region, thus, you will be exposed to a myriad of language differences. Design a strategy to review what you have actually studied. Our brain learns through repetition and repetition is when the magic happens. As a rule, you need to make sure that what you have learned previously won’t fade, thus making your efforts vane. What strategy do I use to overcome fading memory when learning new collocations? I use a notebook, an excel sheet or a word page will also do. I draw three columns, e.g. one for the new word, one for the translation in my mother tongue and one to put the word into context. I use different colors for each column. I review regularly. I reviews using two different ways: by weekday (e.g. on Monday a reviews the Monday pages) or by day of the month (e.g. on the 12th I review the other 12th). I start a new notebook each year. When reviewing, I just look at the third column. You should be able to remember the meaning of the sentence when you see it and if you don’t, have a look at the second or first column. I highlight the words I am not able to remember. I make my own flashcards to keep in mind the most complex words or collocations. You can buy a set of blank index cards or simply use the Apps Quizlet or Memrise that allow you to create your own set of flashcards. Are you into traveling or vegan cooking? Do you like climbing? Use #hashtags in Italian to find people managing a page about your passions on Instagram. The most famous pages are most likely to post every day… in Italian! Even on the busiest days, we take some time to scroll down through our IG feeds. Choose one or two sources of information, maximum, for your learning experience. Many learners make a salad of learning apps, language methods and learning strategies. Less is more. Take time to design your very own learning strategy, stick to it and give yourself time to develop your own method. Choose your learning material and be leery of those who are promising you can learn any language in no time at all. And if you get tired, learn to rest, not to quit. Rome was not built in a day.